Men's Pockets & Stringing - Hybrid Lacrosse Pockets Stringing Lacrosse Pockets has been our main service for over ten years. We are featuring our custom hybrid lacrosse pockets on this page. Stringing Lacrosse Pockets has been our main service for over ten years. 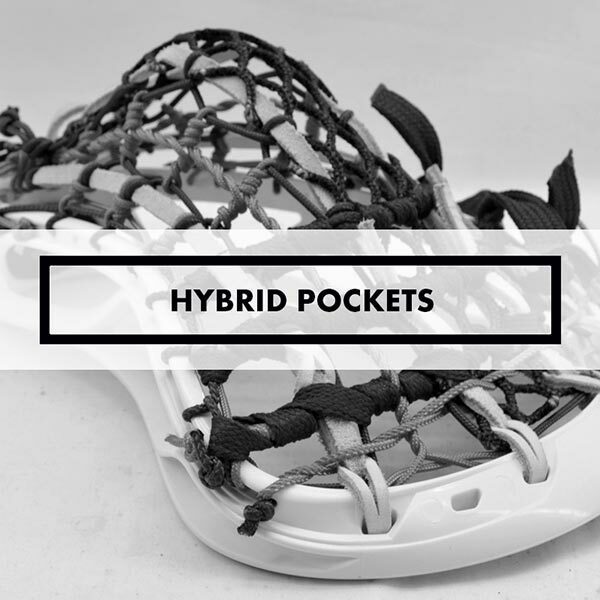 We are featuring our custom hybrid lacrosse pockets on this page.